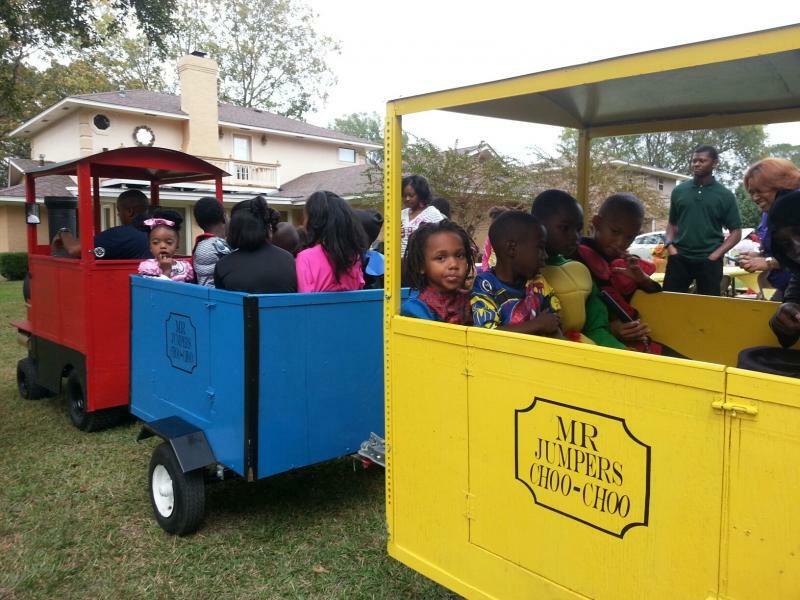 MacNificent Rentals, LLC - MR Jumpers Express Trackless Train is here! MR Jumpers Express Trackless Train is here! Kids will love this Authentic looking train. 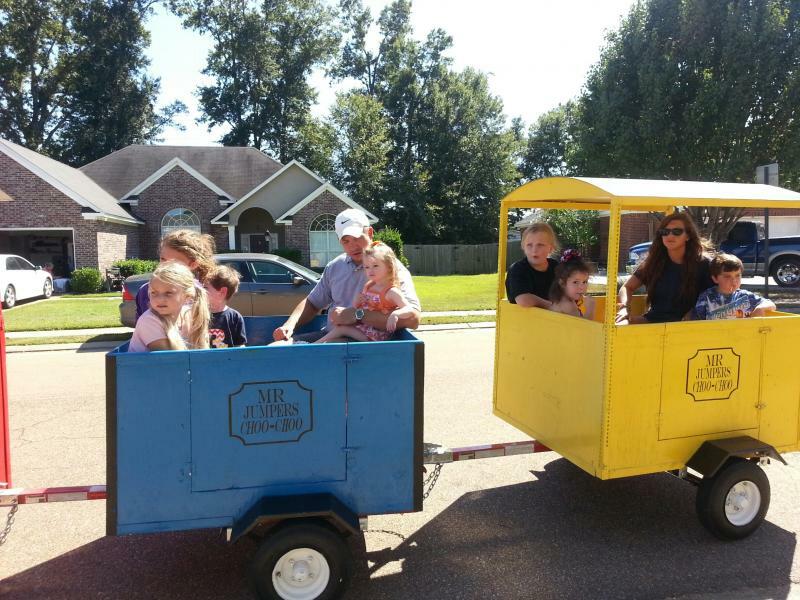 Train seats up to 12 kids or 8 kids and 4 adults. Click on link to see this train in action. Click here to see train in action!